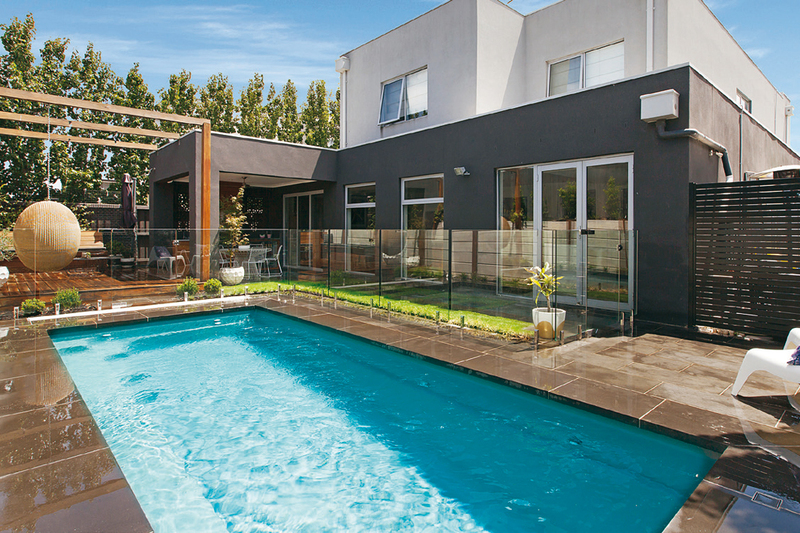 This contemporary and innovative outdoor project was designed and erected by Melbourne-based company Love It Landscaping. In consultation with the homeowner, Love It Landscaping devised a low-maintenance design that blends in seamlessly with the house and provides an excellent area for recreation, relaxation and family time. The team made great use of straight lines as a design feature throughout the project. 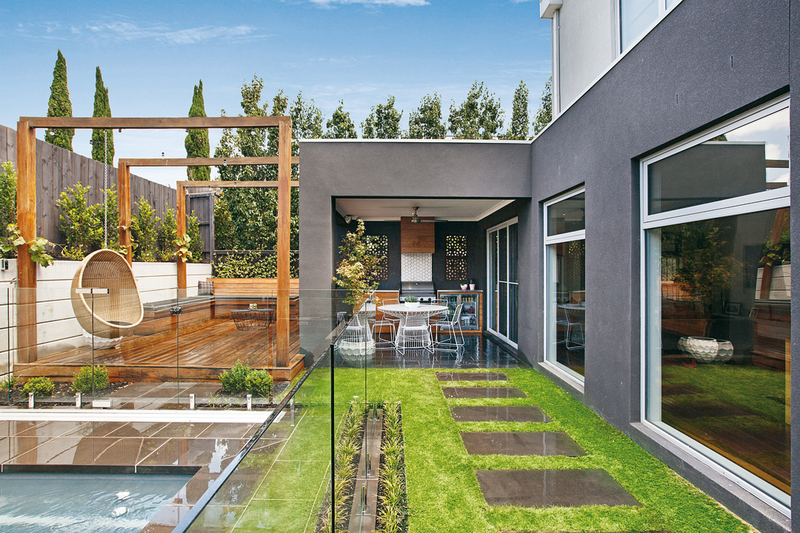 Contrasting heights of various materials were also used throughout, with concrete sleeper retaining walls, bench seats and elevated garden beds creating an aesthetically pleasing and functional backyard. Love It Landscaping is a professional landscaping company that specialises in commercial and domestic dwellings. The company focuses on providing exceptional quality and the highest standard of workmanship. 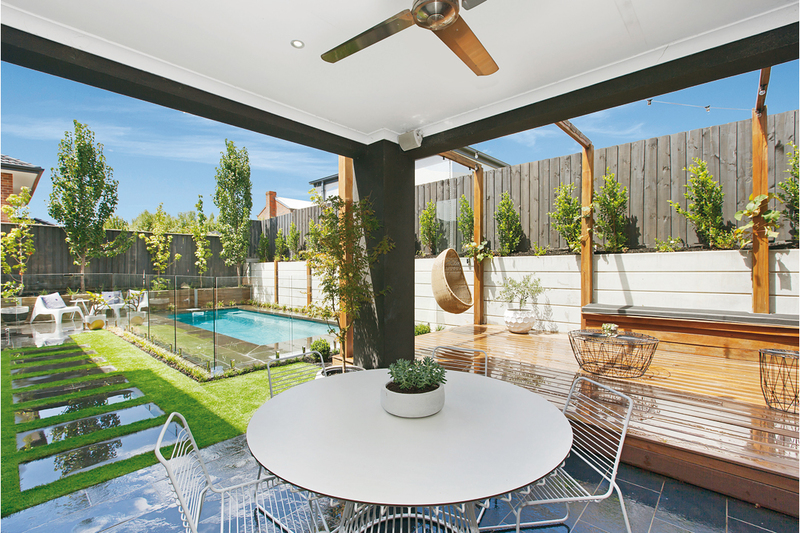 The Love It Landscaping team has years of experience in the industry and is registered with the Victorian Building Authority (VBA).The company can assist you to design and construct your dream outdoor area from start to finish, and can also tailor a landscaping design to meet your specific needs and budget: no job is too big or small.